We knew that the day would come on which Mozilla would remove all classic extensions, Mozilla calls them legacy, from the organization’s AMO website. The website returns “page not found” errors for any legacy extension that you might still have a link for; search has been updated already to return only those extensions compatible with recent versions of the Firefox web browser. 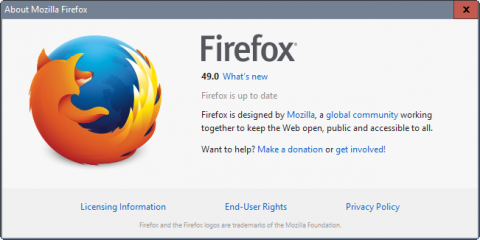 It makes sense from a usability point of view to hide or remove extensions that Firefox users can’t install anymore in any supported version of the browser. It is still a sad day to see that many extensions, many excellent, removed from the Internet. 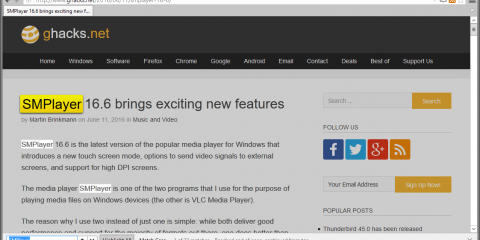 I have to comb through all Firefox extension reviews of the past 15 years or so to remove any link or even the review from this site. Our list of the best Firefox extensions will shrink to a third of its current size once I’m done with it. Ghacks needs you. You can find out how to support us here or support the site directly by becoming a Patreon. Thank you for being a Ghacks reader. 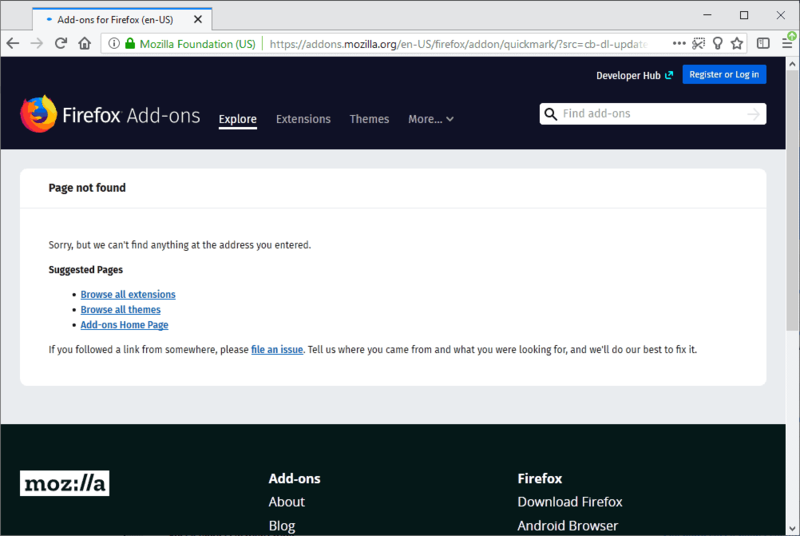 The post It appears that Mozilla removed all classic extensions from Firefox Add-ons appeared first on gHacks Technology News.